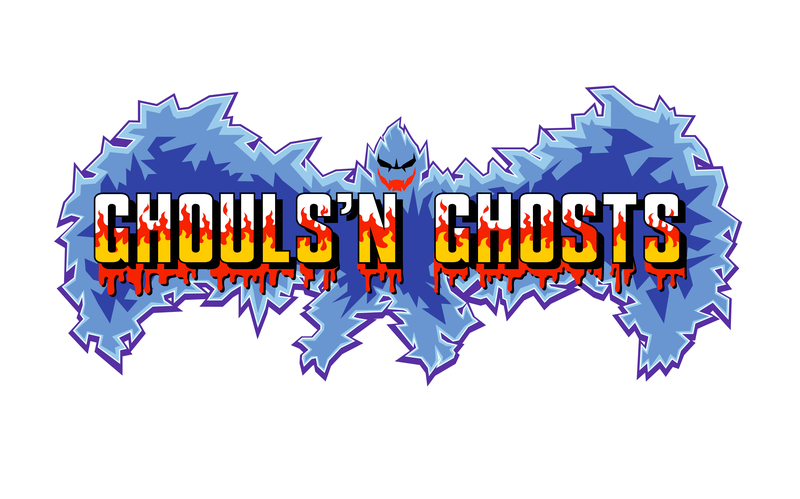 Check out the popular classic video game, Ghouls'N Ghosts! 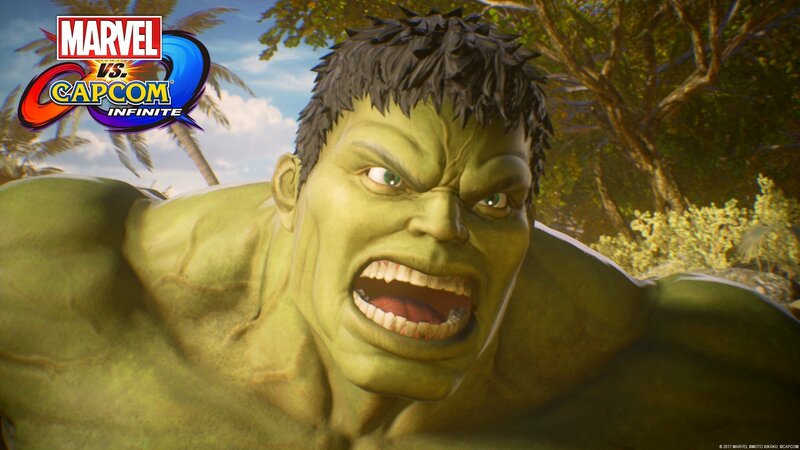 Marvel and Capcom Introduce Cinematic Story Mode, Reveal Eight Additional Characters, Announce Pre-Order Details and Release Date. 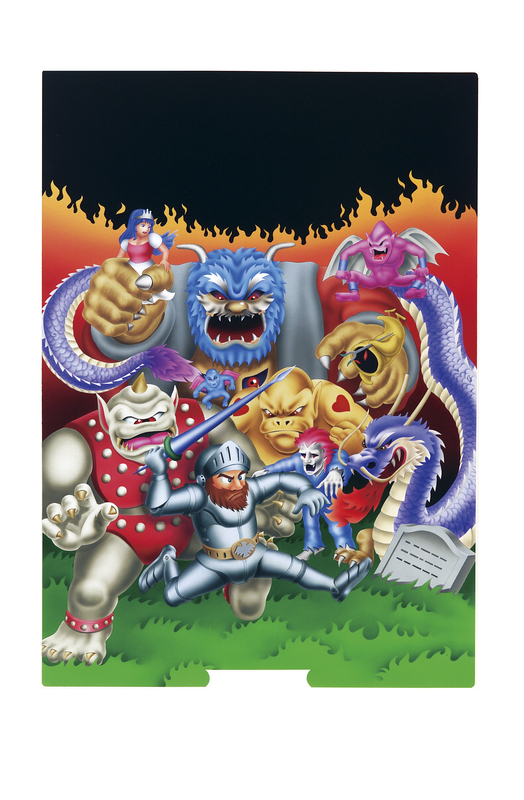 Go retro with Ghosts'N Goblins! 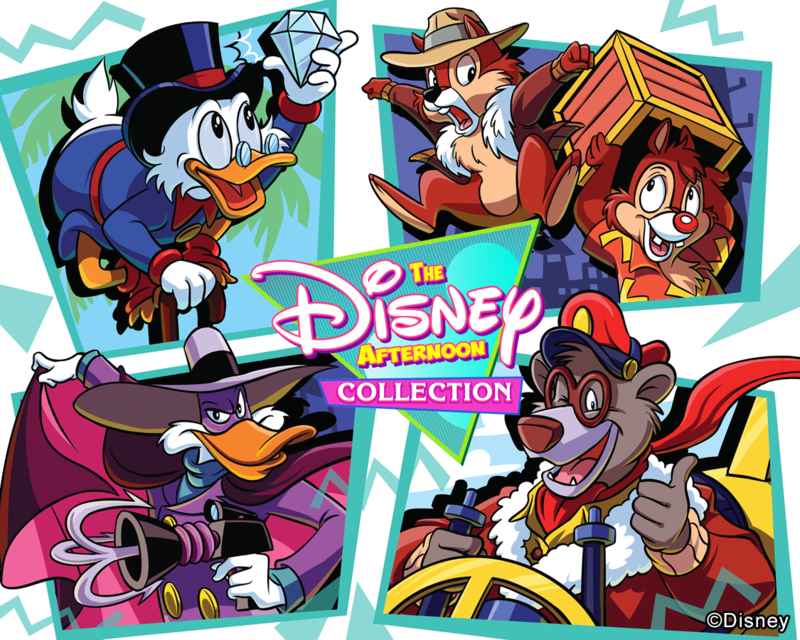 Take a Trip Down Memory Lane with a Throwback Pack Filled with Six Classic Games from Disney and Capcom. Check out the newest installment of the Resident Evil franchise! Mega Man comes to mobile gaming! 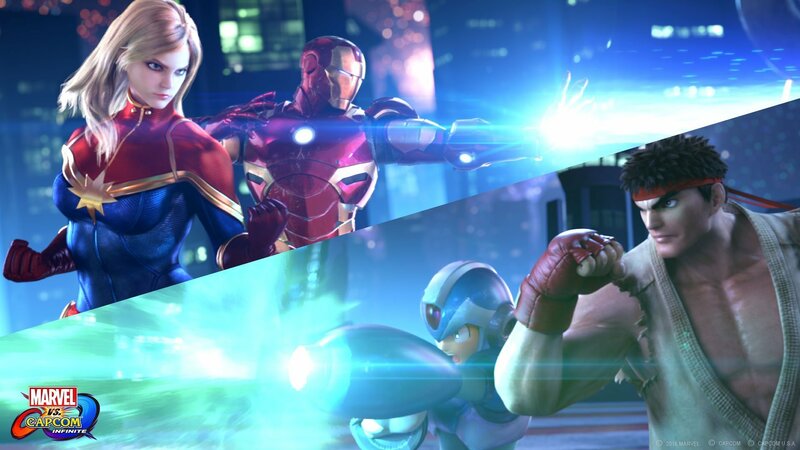 Capcom announces Marvel vs. Capcom: Infinite! Check out this announcement about a new Resident Evil Playstation VR experience! 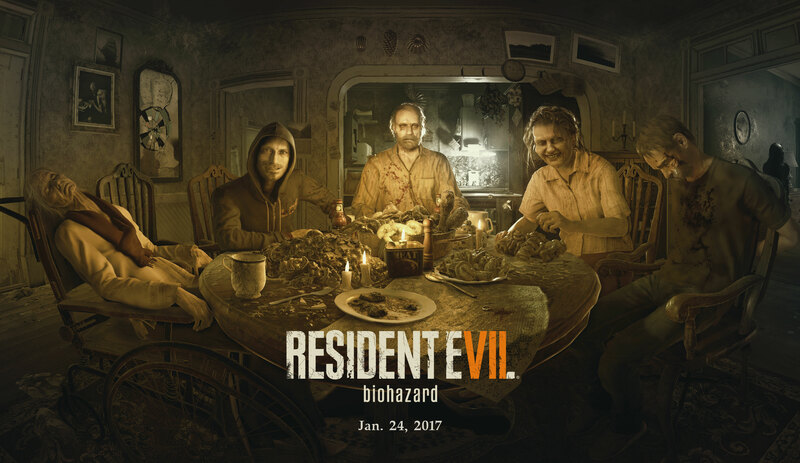 Resident Evil 7 – Demo Update, New Trailer, Deluxe Edition news and more! Get ready for more terror in Capcom's upcoming Resident Evil 7!